As leading UK dealers since 1964, we are always eager to buy gold coins. Whether you have a single coin or several thousand, whether it's an extreme rarity or a bullion coin, we will always be interested in buying your coins at competitive prices. Whether your coin is in perfect mint state or only fit for scrap, we will buy it. Please note our selling prices for individual graded coins reflect the high stock levels we need to carry, and both administrative and capital costs, together with the high level of service we provide. Please note our typical selling prices for quantity, rather than our individual prices, before contacting us to sell coins. 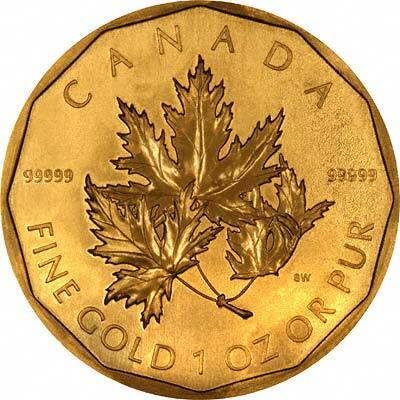 If you have a large quantity of gold coins to sell, we will accept your instructions on price, or offer you helpful advice on selling. You are welcome to visit our showroom to sell Krugerrands, sovereigns, or other coins, whether gold, silver of base metal, but it's also very easy to sell to us using the post. We have a page of advice about sending coins by post. We are always interested in buying any coins, British, gold, silver, copper, bronze, modern issues, coin sets, Roman, ancient, fine quality single pieces, collections, or in bulk. "Hi, I just wanted to pop a quick mail to say thanks for the extremely professional way you handled the sale of my gold! As I had never sold any of my gold before, only ever bought, I was a little nervous about simply packaging it up and sending “into the oblivion”. Caroline talked through the process with me, and I was really assured by your call to assure me that the packages had arrived OK, and that the payment was being processed. I would not hesitate to use you guys again, and will certainly recommend you without reservation! Thanks again." "Last Tuesday I came to your shop to sell some gold coins my father had bought 20 or so years ago, and I feel I must tell you the manner in which the lovely young lady dealt with me was excellent. The shop was very busy but she was very pleasant and courteous with me and made me feel comfortable with a situation that I found quite stressful. (Its not every day I walk round with 20K + in my pocket) Once again many many thanks for the way you dealt with me." If you were thinking of selling scrap gold, we will be happy to pay you a fair competitive price with quick payment. you can bring your gold to us or post it. Do avoid getting "ripped-off" by the recent rash of high profile gold buying adverts on television and everywhere else. Many of these advertisers pay half the value or less.